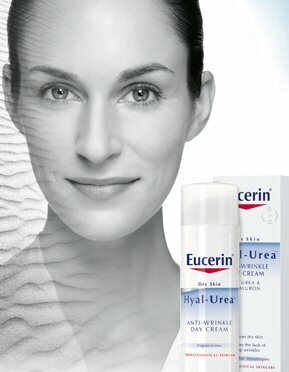 A nice sample for you all available on the Eucerin website. Head on over and you can request a free sample of Eucerin Hyal-Urea Moisturizer Day & Night, the anti wrinkle solution for dry skin. This is a perfect sample for this time of year. Help fight dry skin and wrinkles!